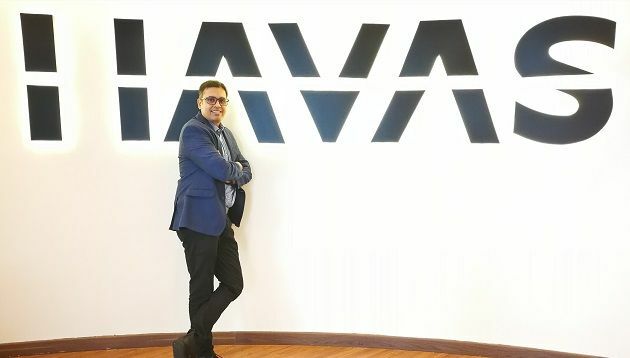 Havas Media Malaysia has brought on board Avinash Sahu as head of middle office for Havas Media Group Malaysia. Sahu will be responsible for all the Media Group’s buying and negotiations, as well as its digital operations, reporting to Andreas Vogiatzakis, CEO of Havas Media Malaysia. A seasoned professional with 15 years of experience in the media space, Sahu was most recently working as head of Orion Worldwide Malaysia – a division of IPG Mediabrands. Prior to this, he had a long stint with Media Prima as GM for strategic planning in Malaysia after leaving India where he had spent time working as a media planning professional with Mediacom, Mediaedge:cia and Insight (a division of Lintas Group). But is the spot really that bad?.. Anida Mohd Tahrim, from Max Air Play and Bala Murali Subramaney, from Capital FM were elected as the honorary secretary and honor..